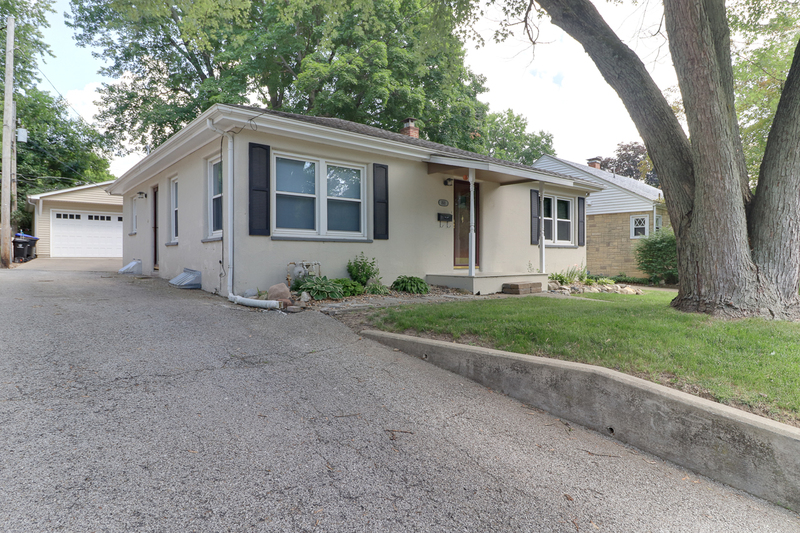 1511 N Linden St. Bloomington, IL 61701 – UNDER CONTRACT – CLOSED! Open Concept Ranch in Great Location! Close to Restaurants, Shopping, Schools, and more. Inviting curb appeal welcomes you into the home where you’ll open up the front door into a view of the whole first floor! Large living room that can hold any furniture of your dreams. Straight ahead is the dining area with two double doors out to the backyard. Lots of wonderful natural light! To the right is both bedrooms and a full bath. Kitchen offers plenty of cabinets and SS appliances. Hardwood floors line most of the first floor. In the basement you’ll find two finished spaces – another living area and a room that could be a bedroom! Attached to that room is a nice half bath. Lastly, in the back you’ll find an unexpected THREE CAR garage! Perfect home for someone looking to downsize, an investment, or a starter home!! !